Happy Monday, everyone! I am so excited to share the brand new phone case from Wonderful Things Factory / LuxBox. I have not changed my iPhone case for a while. This Wonderful Things Factory / LuxBox Case just came in time! 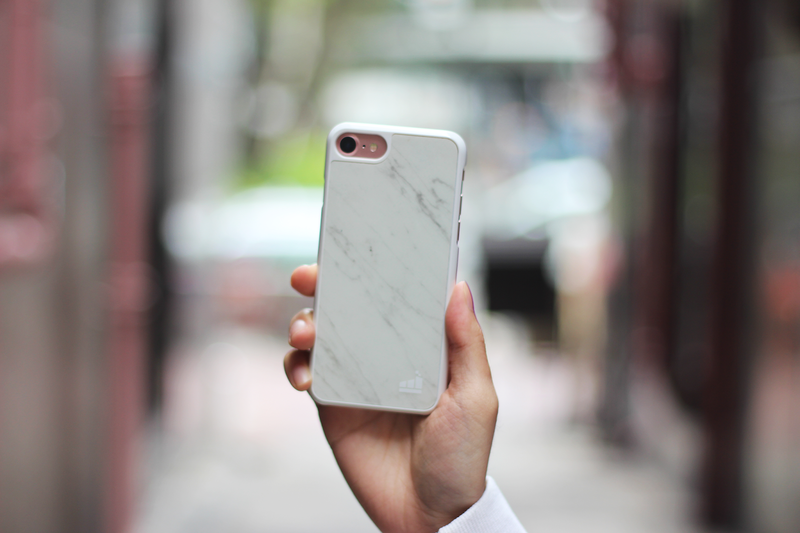 I am so obsessed with this genuine marble case! One thing I love about this white case is because of how beautiful it is. I got a lot of compliments when using it. Since the marble is real, the case would be a bit heavier than the usual case. But who cares! As a minimal lover, this case can definitely satisfy my need. If you are interested in purchasing any phone cases from the website, you can use the discount code "thedanieloriginals" for 15% off. Enjoy! *This post is sponsored by Wonderful Things Factory. The marble cases really look sleek and chic! Love your jacket! This pone case is so cool! This case looks amazing! Love the extra luxe touch, it's so sleek! I love this phone case it will match my laptop case so well! What a cool case! Thanks for sharing! 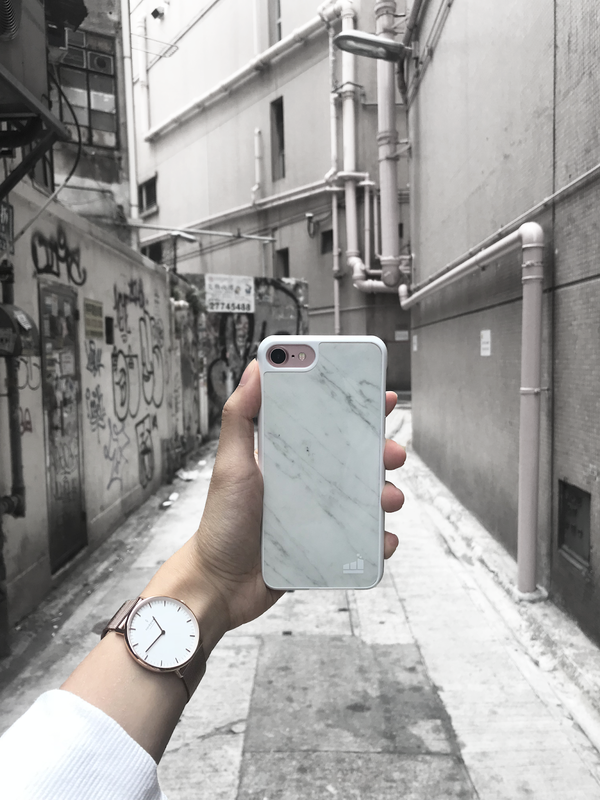 I love the fact that it's genuine marble, you don't see that a lot with phone cases! I love the look of it. Thanks for sharing, Daniel, and I hope you have a great week ahead! Love that marble phone case!! This phone case is gorgeous! That marble is stylish. 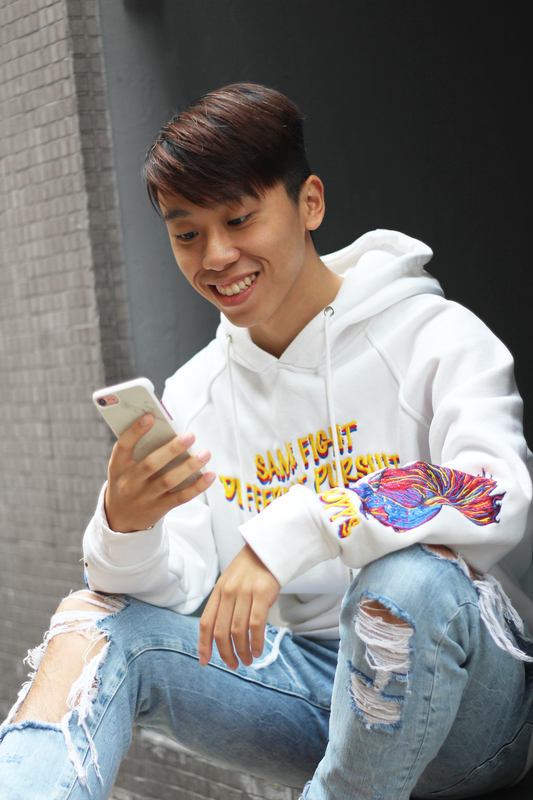 What a lovely phone case! Thanks for introducing me to this brand! 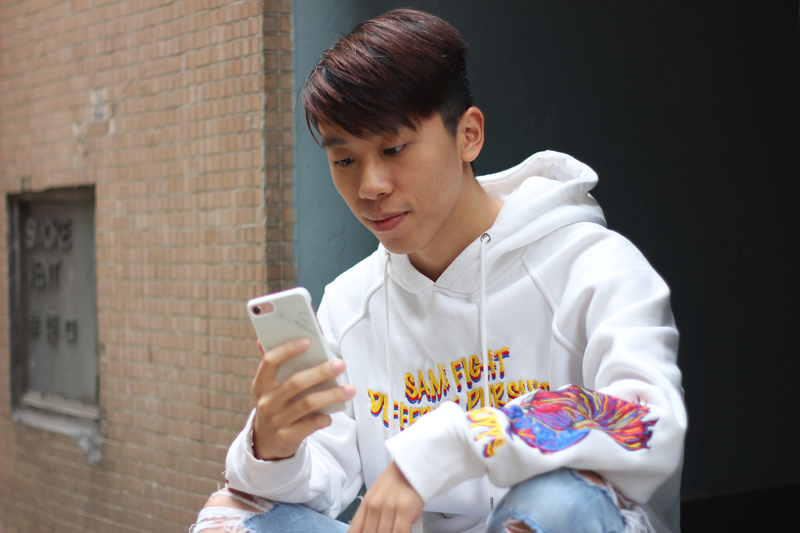 Love the marble case, Daniel! 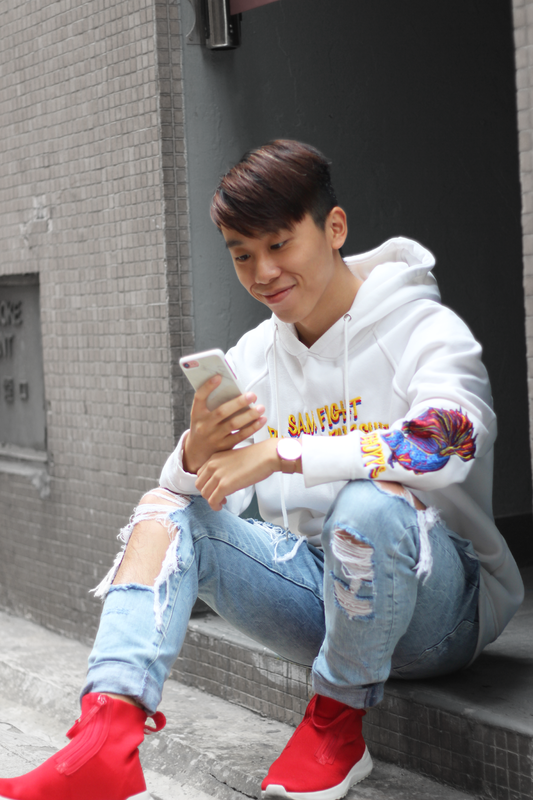 Whoa I would definitely love me some genuine marble iPhone case! Thanks for suggesting this one!